The iPhone 8 can tear through the competition with its A11 Bionic chipset, putting even notebooks to shame in this process. However, one of the things that are severely overlooked is the uplink and downlink speeds of the newly released smartphone. 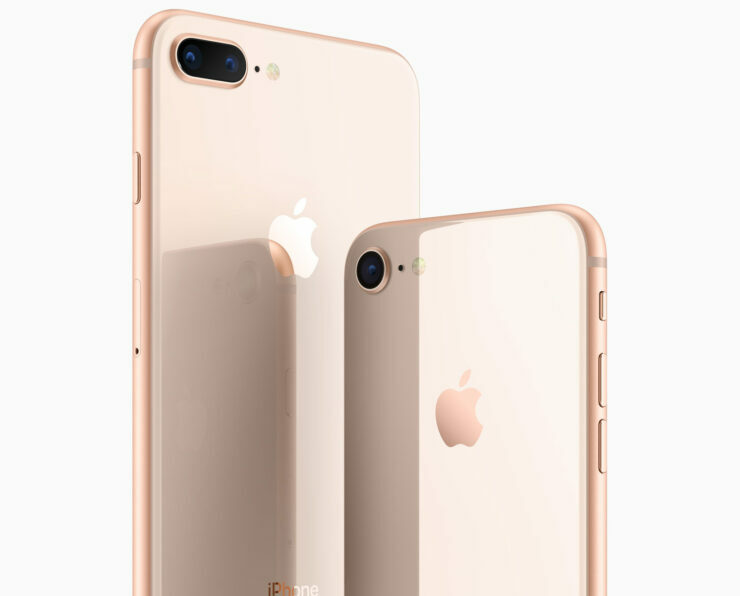 A pleasant surprise found in the teardown is that the iPhone 8 sports a modem that is capable of gigabit LTE speeds, but unfortunately you will not be able to experience those. 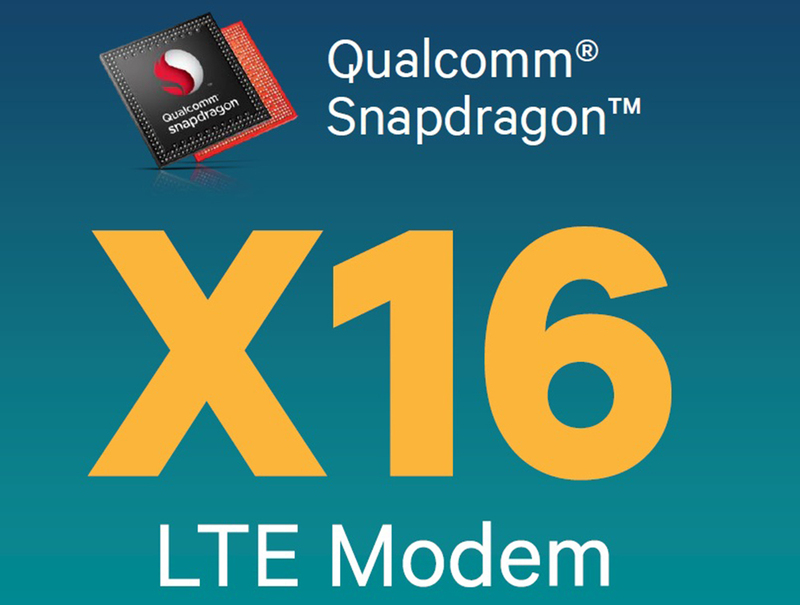 During iFixit’s teardown of the iPhone 8, it was found that the smartphone features a Snapdragon X16 LTE modem, which is capable of gigabit LTE speeds on the download side, bringing us to a grand figure of 1Gbps. While that is very impressive to hear, unfortunately, that is not going to be the case because there other components such as the necessary number of antennas, are not present to help guide the smartphone to achieve those speeds. According to Engadget, the iPhone 8 is missing those vital components, so Apple is throttling speeds down to 400Mbps. While the aforementioned download speed cap is higher than that of the iPhone 7, which was limited to 150Mbps despite featuring a Snapdragon X12 LTE chip, it is a shame that such limitations have to be introduced to a phone that has no real competition in the computing and graphical performance categories. Do you think Apple should start releasing devices that offer the actual speeds of various components? Tell us your thoughts down in the comments.